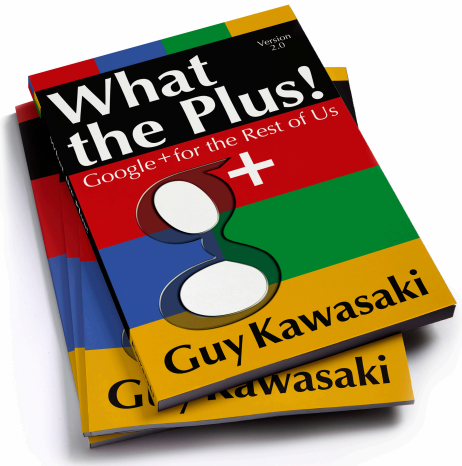 Google is currently showing a “GET THE MOST OUT OF GOOGLE+” image with a link to Guy Kawasaki’s ‘What the Plus! Google+ for the Rest of Us’ ebook. You can get it free here. You can also check my Google+ Getting Started links! Despite many high profile breaches Internet users are still using most of the same weak password reported to be in use last year. Using files containing millions of stolen passwords that were posted online by hackers, SplashData compiled 2012’s ’25 Worst Passwords of the Year’. Most of the regular entries were represented but ‘Jesus’, ‘ninja’, and ‘welcome’ moved into the top 25. 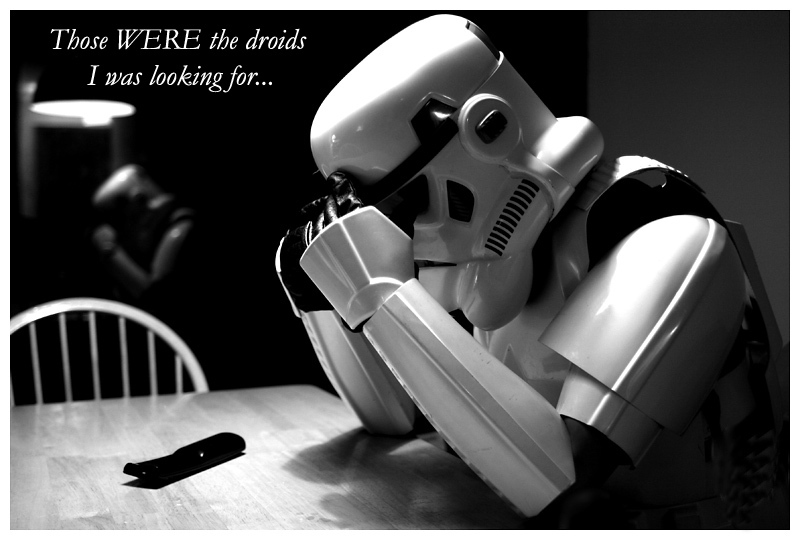 Ya, I’ve had one of those days too. Lego master Mark Kelso has just recently put the last brick on his model of the Invisible Hand, General Grevious’ ship from Star Wars Episode III. Yes, that photo of him and his model is to scaleâ€”it’s frickin’ massive! This sucker took him 9 months to build, it’s 231 studs long (73 inches to ya non-Lego-geeks), 41 studs wide and weights around 30 pounds! This things looks like it’s straight from one of the StarWars sets. Click through to see more screenshots!